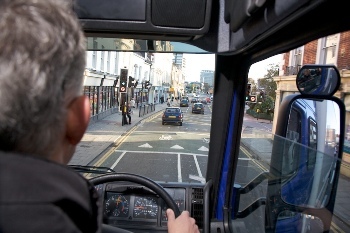 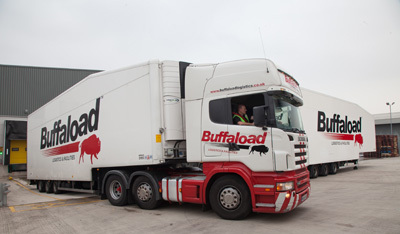 Davis Haulage, the Crewe-based chilled distribution firm, has been bought out of administration by competitor Buffaload Logistics. 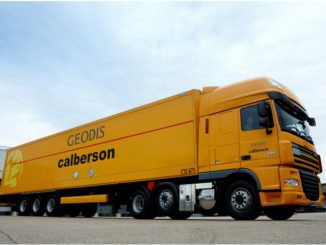 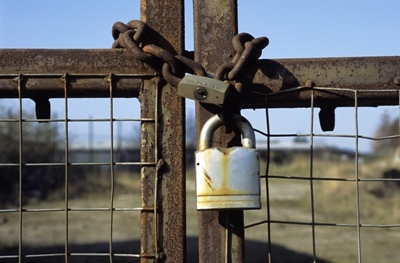 Geodis UK said its losses deepened in 2017 largely due to the “significant start-up costs” of a new site it opened in the Midlands. 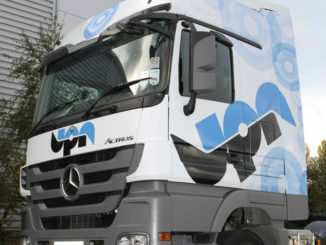 Fortec member Team C Express has joined the United Pallet Network (UPN), in addition to its Fortec membership.